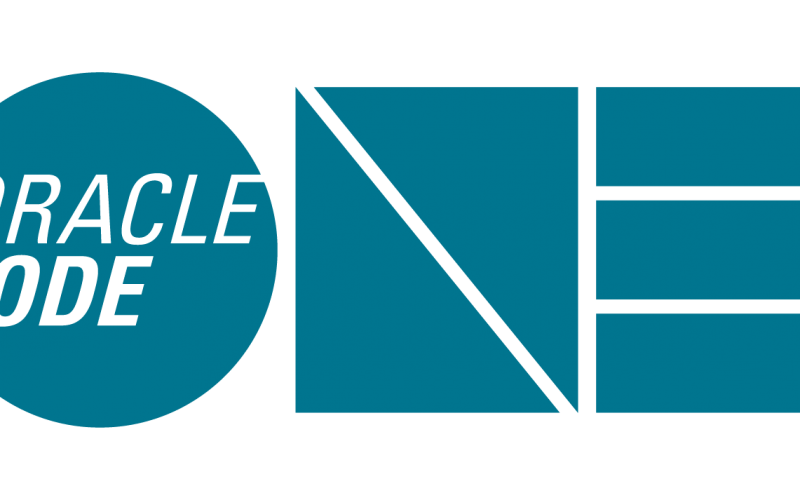 OracleCodeOne just happened… and Freddy and Bob couldn’t go… So they recruited the help of Josh Juneau to go out there and capture interviews from anyone who would talk to us! Apparently they did, and we packaged all in this hour-long episode for your enjoyment! Everything from community building, to what’s hot in the Java space, to takes from the conference are covered in this series of five minute interviews. So take a listen! It’s the next best thing if we couldn’t go to OracleCodeOne. 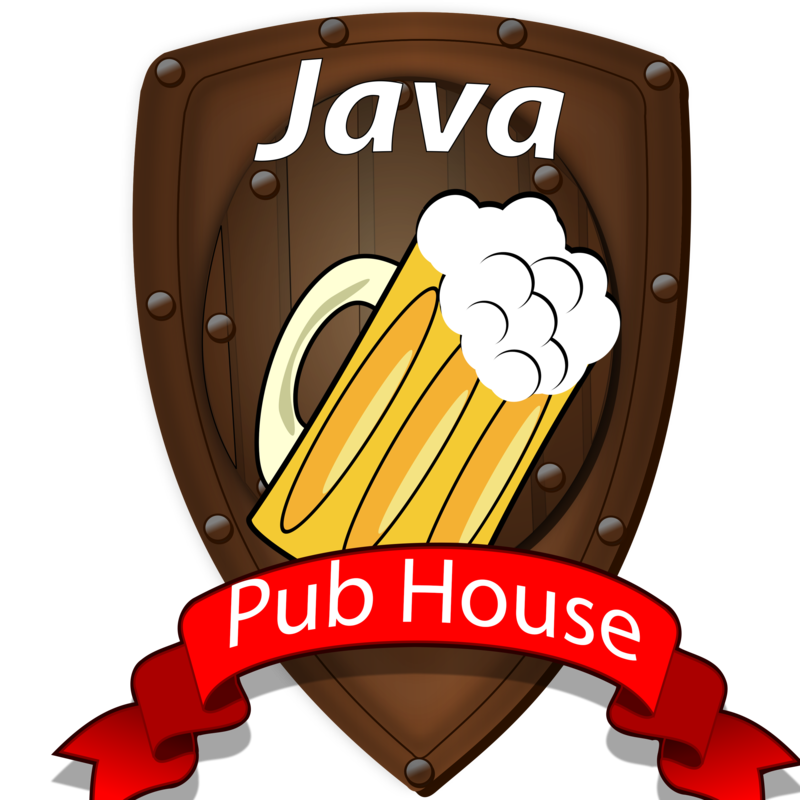 And don’t forget to follow JavaPubHouse on twitter! Where we will be sharing new tech news, and tutorials! Lastly, if you haven’t visited us in a while, javapubhouse.com had a new facelift. We made it easier to find episodes, and information about our podcast! Episode 67. Recording from JavaOne! We sneaked in! Bob and I managed to get into JavaOne (sshhhh….) and made drive-by interviews with some of the luminaries and notable atendees at JavaOne, from Dr. Deprecator @stuartmarks to @reza_rahnman, @edburns, @prpatel, @saturnism, @javaclimber and @shelajev. All in snippets of 10 minute awesomeness talking from deprecation, collections, Eclipse Enterprise for Java, Containerization, and getting Kids involed, it’s a great melting pot of topics and opinions! 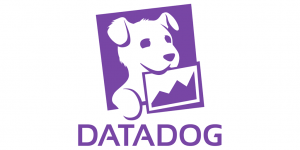 Questions on Deprecation or collections? 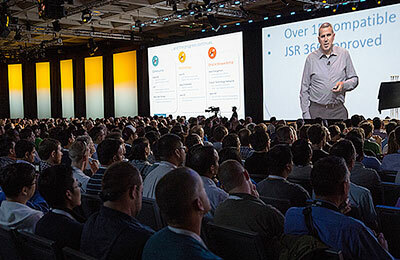 JavaOne 2014. Wow, I see a lot of Things! with Internet! And Music! And Agile! Questions, feedback or comments! (comments@javapubhouse.com)Subscribe to our podcast! So, here’s the deal, I went down from Chicago to JavaOne 2013, and took Bob Paulin along. There are sooo many sessions and such great content that it was really hard to know when to start. So we decided to do something cool! 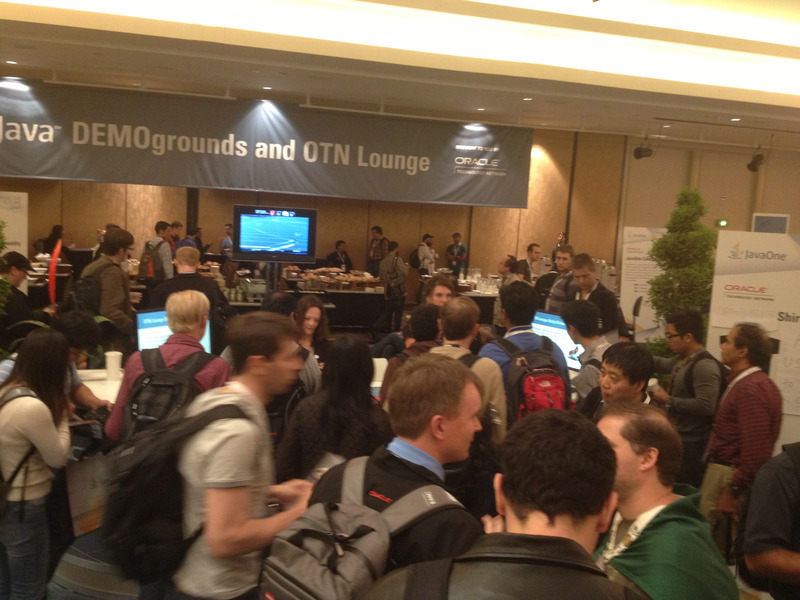 We set-up shop in the heart of JavaOne and grab unsuspecting speakers and ask them to spare a couple of minutes to tell us about their sessions (all awesomeness!). And the good news is that Oracle will make all of the presentations referred in this talk (and much more) available for everyone! 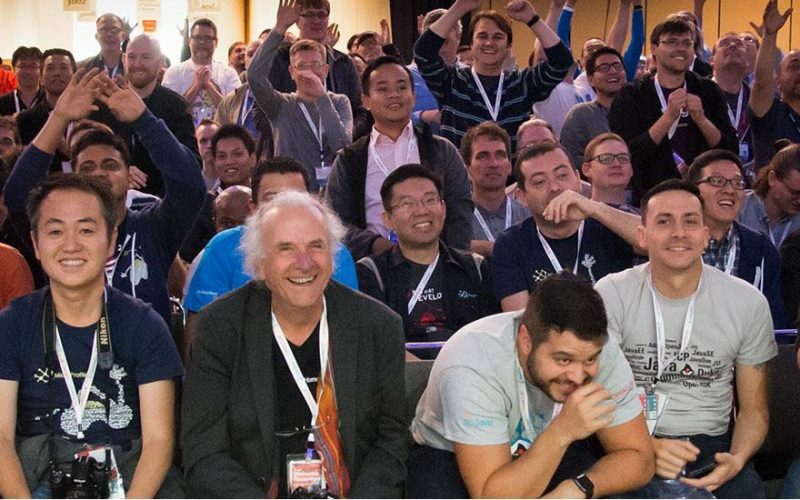 Take a listen and prepare to be amazed by the awesome presenters of JavaOne.